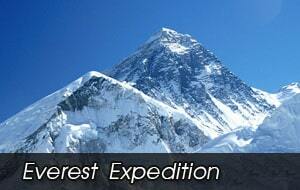 The legendary Annapurna region is the most diverse and popular trekking area in Nepal. 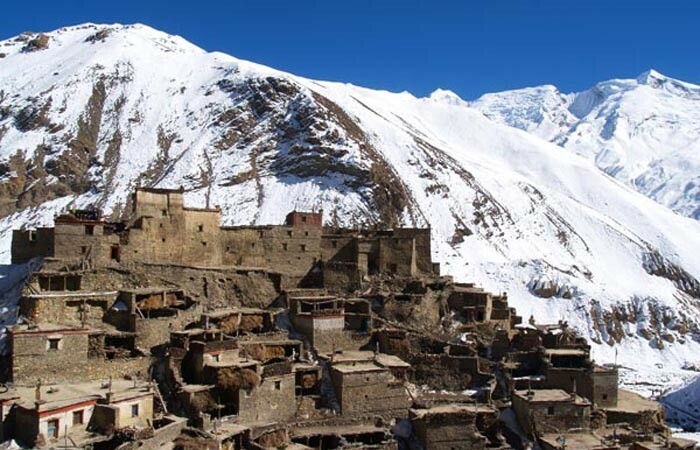 From the full three-week Mt.Annapurna Circuit which stretches into the historic Mustang region to short three-day treks, there’s trek suitable for everyone here. 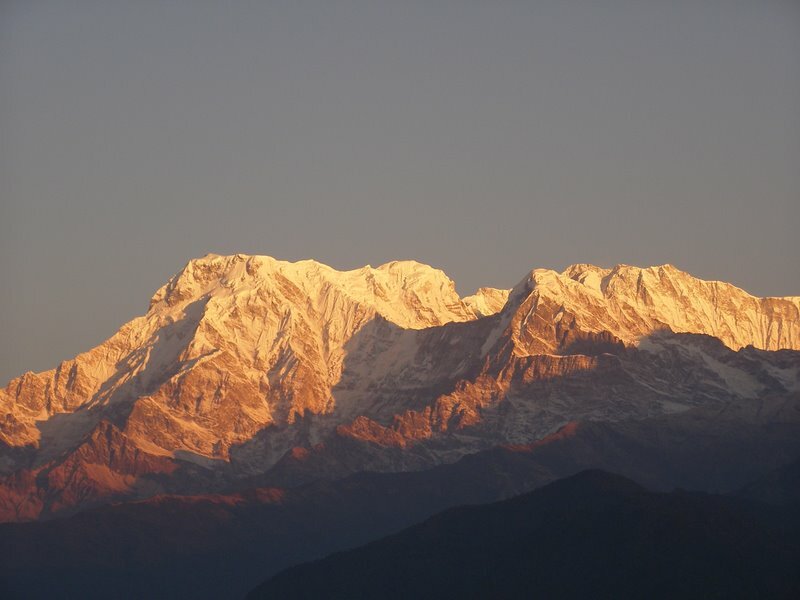 Comparable to the Everest region, another very popular trekking destination is the area around the Annapurna massif. 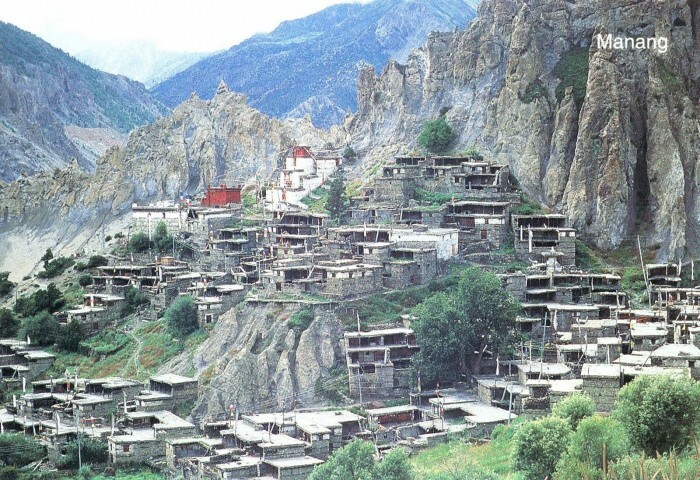 – See more at WWW.GURLAMANDATATREKKING.COM ,. 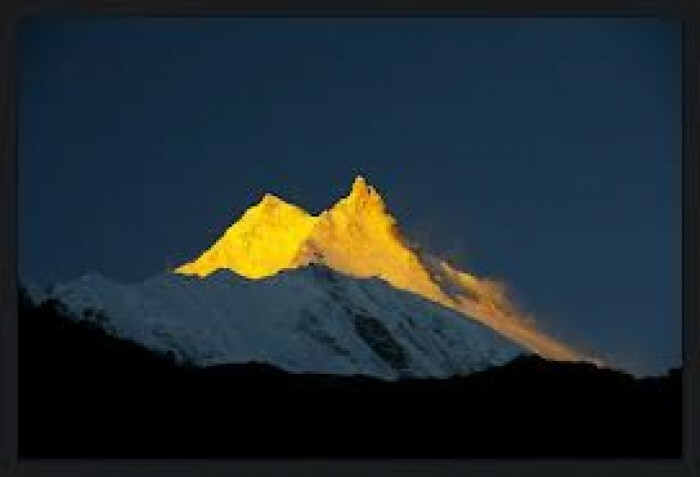 Total Area 7629 sq km ) Population 100,000 ) No of international trekkers 1,29,964 (2015) Major Ethnic Groups -Gurung ,Mangar, Tibetan.And Thakali, Rai limbu Managgis etc. 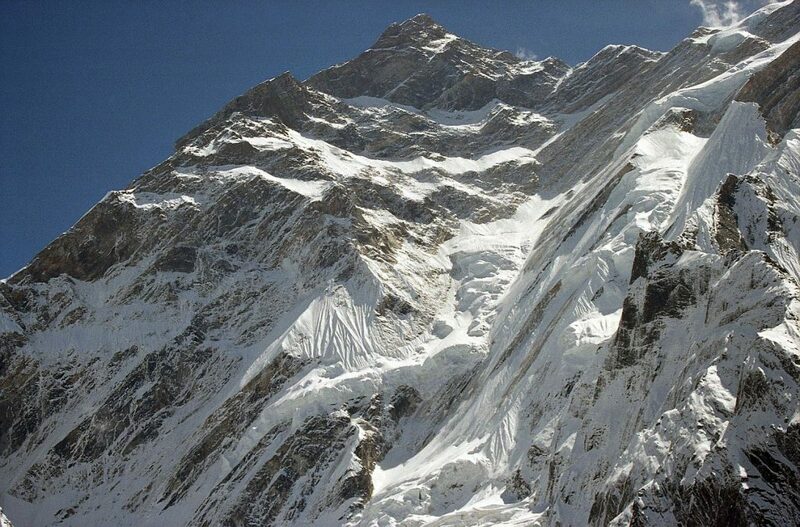 Highest elevation -8091 m Mt.ANNAPURNA I )Major river s ,Marshyangdi, Kali Gandaki , Seti ,Madi,Modi,Mardi,.Major Destination -Ghandruk, Ghorepani,.And Annapurna Bass camp, Annapurna Circuit,Jomsom, Muktinath, and Manang . 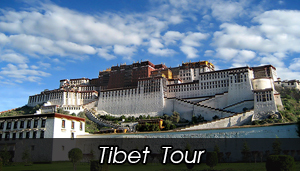 Special Destination- Ghalekharka- Siklis Ecotrek, Tilicho Lake ,Nar and phu and Upper Mustang. 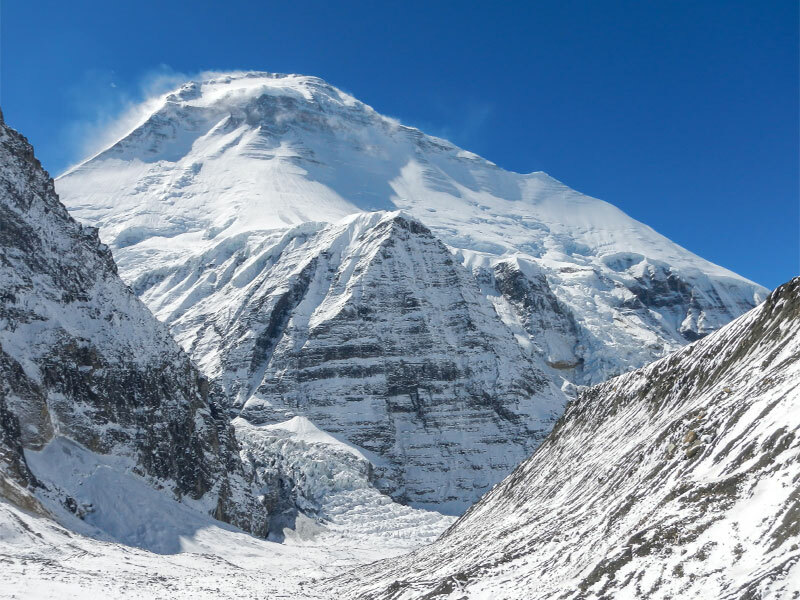 Highest and Biggest Lake – Tilicho Lake (4919m).Highest Pass,Thorang Pass (5416m),Manag .Bio Climatic Zone,Tropical to Alpine.Pheasants – Supports all 6 species of pheasants (Danphe, Munal,Kaliz,Cheer,koklass ,and Blood pheasants). 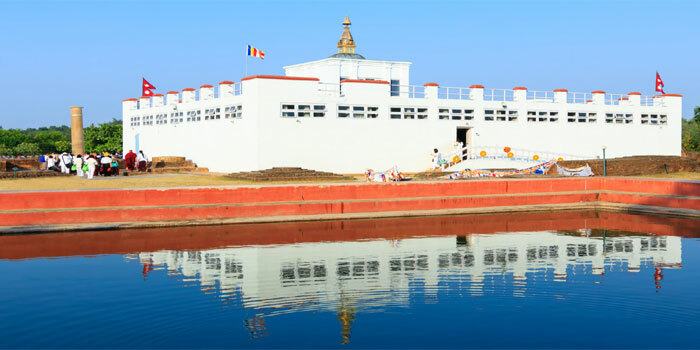 Economy -Agriculture ,Animal Husbandry, Seasonal .Migration (Trade and Labour ), Tourism and Services in the Army . 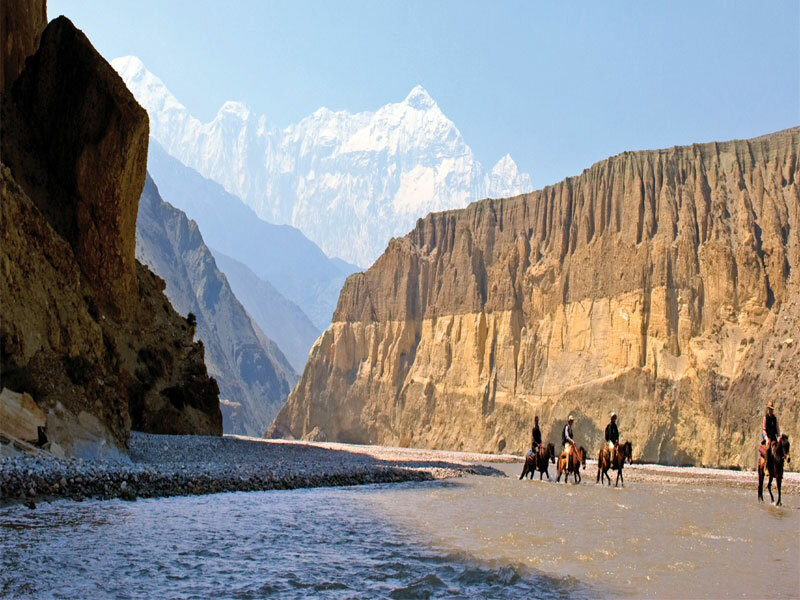 Issues Of concern- High dependency on Natural Resources , Deforestation Equitable share of tourism benefit, Poverty , Cultural erosion ,Hunting and Poaching .,. 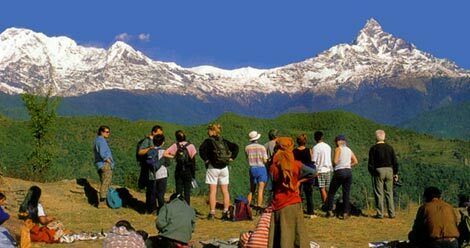 Annapurna Panorama Trekking 10 Days. 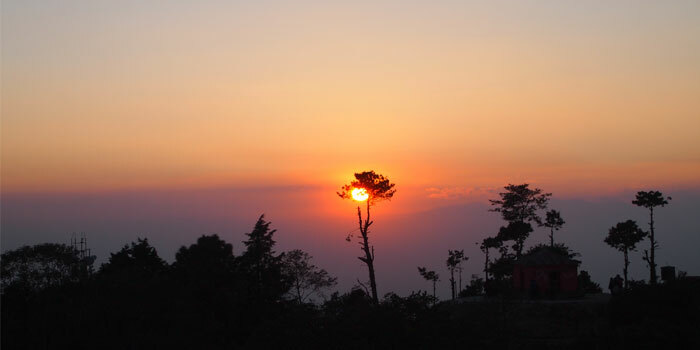 Ghorepani Poonhill Trek 8 Day. 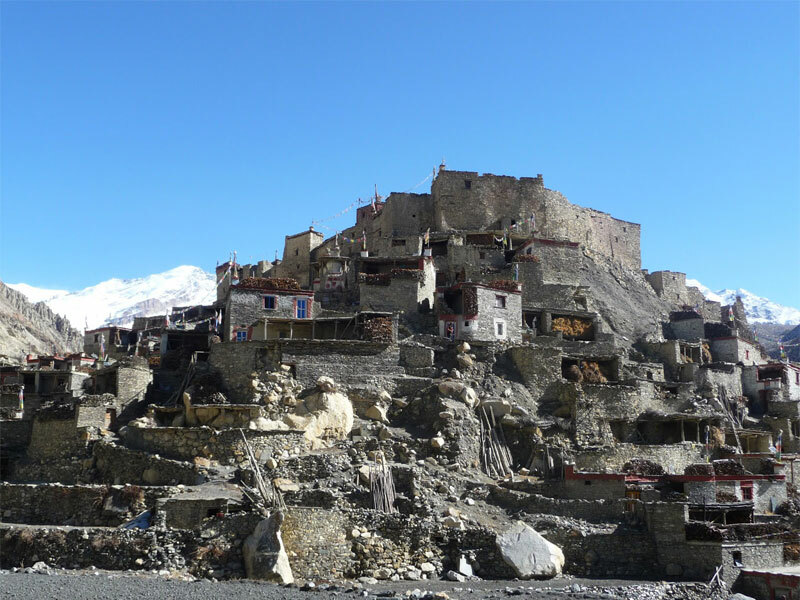 Lower & Upper Mustang Trek. 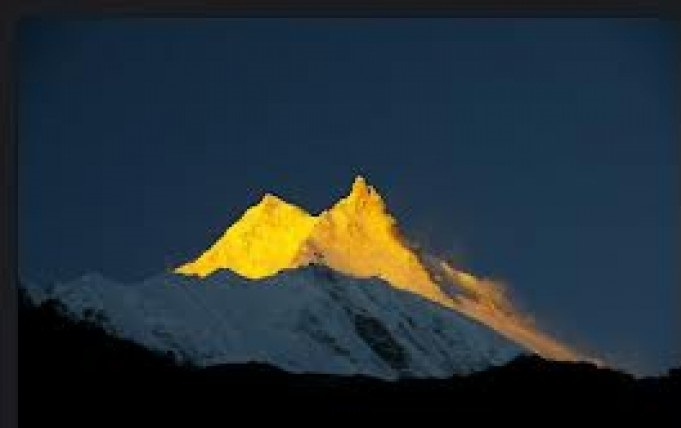 Manaslu Circuit Trekking 16 Day package. 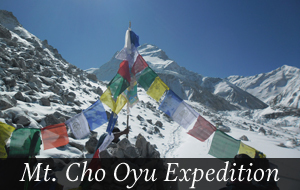 Nar Phu Valley Trek 17 Days.